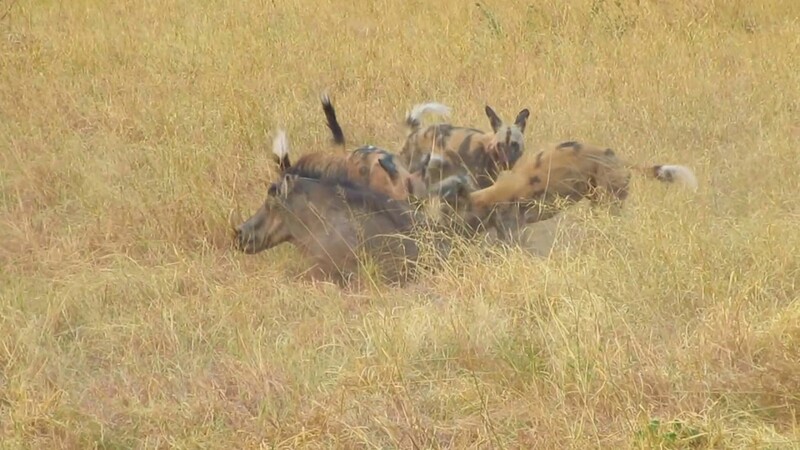 African Wild dogs eat warthog alive. The african wild dogs are one of the most effective predators in Africa, but they don´t have too much strength, so it takes them a lot of time to kill their preys. That means that frecuently they start eating them meanwhile the prey is still alive. 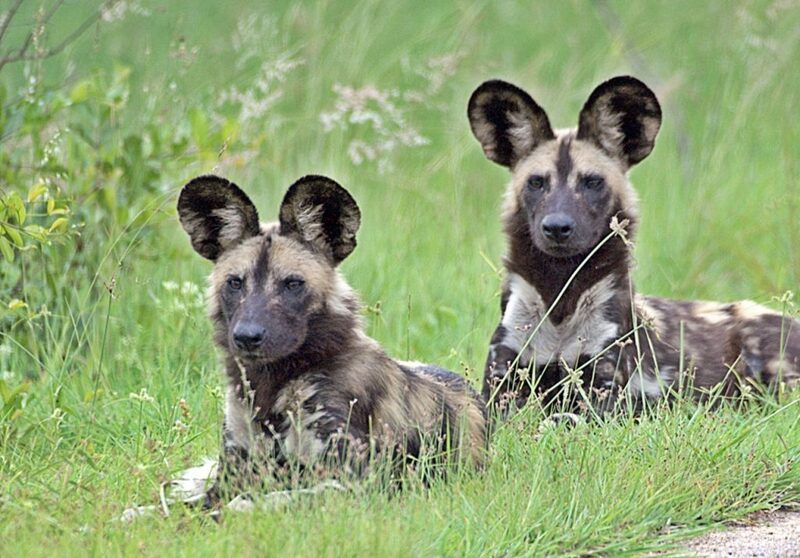 Wild dogs are seriously threatened in all africa. Siguenos en nuestro grupo de Facebook de HUNTING AFRICA.